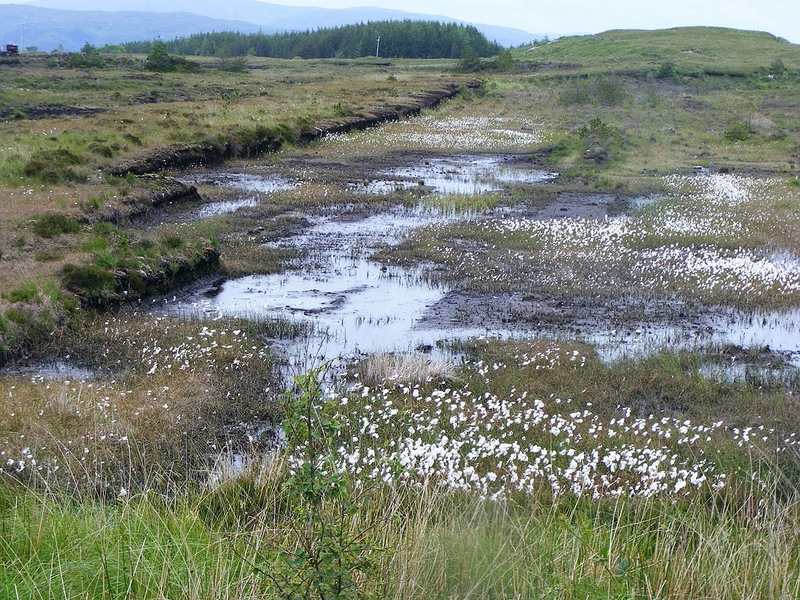 The peatlands of the Irish Midlands are among the most important raised bog systems remaining in Europe. It is estimated that the Republic of Ireland contains 50% of the intact oceanic raised bog systems remaining in Europe (O’ Connell, 1998). 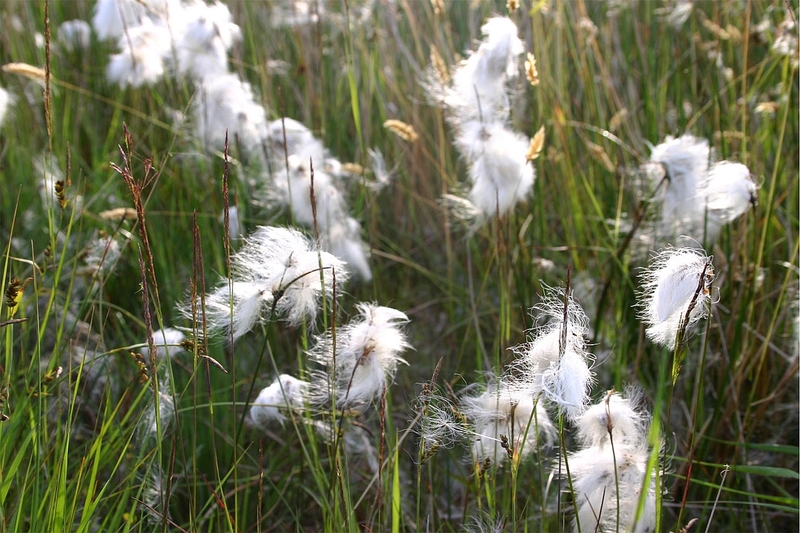 Raised bog habitat was once extensive over the Midlands and mid-west of Ireland, covering an estimated 310,000ha (Hammond, 1979), however today it is estimated that a mere 18,000ha of raised bog habitat of conservation value remain (Derwin et al., 2002). Most of the loss of raised bog habitat is a result of harvesting of peat for household fuel, electricity production and the manufacture of horticultural products. 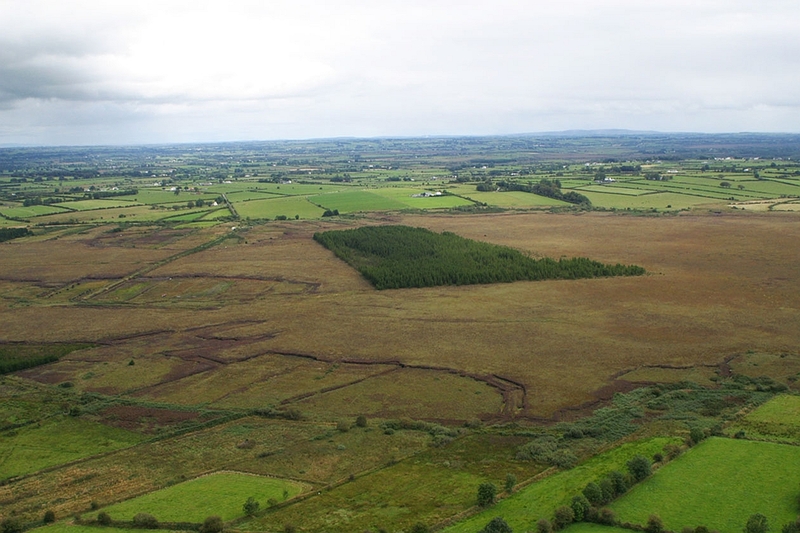 Afforestation of raised bogs has also resulted in habitat loss, but on a much smaller scale – it is estimated that about 2% of the original total area of Irish raised bogs has been afforested (Ryan & Cross, 1984). Most of the afforested areas of raised bogs are currently under the ownership of Coillte Teoranta.